Its not until last year that I truly realised the amount of benefits that coconut oil has. It all started last summer. I went to a friends house for tea, and she's queen chef, so I always look forward to her meals. This time she was cooking quinoa in coconut oil and I had never experienced neither. By the end I was totally transformed, and the very next day I went to buy my very own jar of coconut oil. Fast forward a few months, and the lovely people from Groovy Foods got in touch with me, asking if I would review the exact same oil. Of course I agreed. I then researched into other benefits of coconut oil, and honestly... its a miracle product. You can use it in cooking, beauty, cleaning, for health reasons.. its said to have over 100 every day benefits. What other product can say that? I will be picking a few from each area that I will benefit from..
A really obvious and well-known one is a moisturiser. I've had so many coconut moisturisers in the past, but never pure. I absolutely love how this literally melts into the skin once in contact with heat. It absorbs perfectly, and although it leaves a slightly greasy finish, it works wonders for dry skin and smells A-mazing! Hair Conditioner - I've been told that this is a great treatment for people that suffer with scalp/dandruff problems. I tried it on both my scalp and the ends of my hair a few nights ago, and after a bit of trial and error, I finally got my hair looking super glossy and shiny. I'm still not sure on the scalp treatment yet.. I need to give it a few more goes! Using the oil as a lip balm works wonders for me! I suffer with sore lips, not dry chapped lips, but just sore, which tends to come on suddenly, but can become fairly uncomfortable. This glides on the lips and appears to stay put for hours. It even gives a slight glossed appearance, which is great! If you realise you're out of bubble bath, just plop a dollop of this in your bath, and it will add a moisturising effect to the water, which you can definitely feel. As you bathe, this will gently coat your skin, and you will be super soft when you get out! 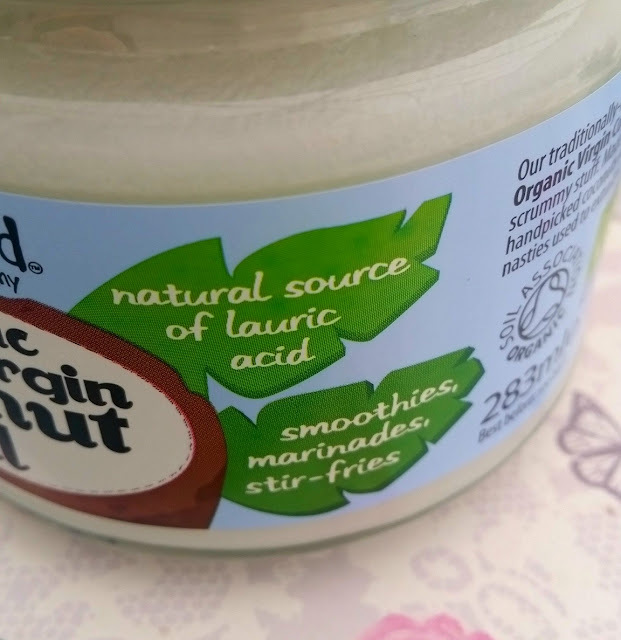 As previously mentioned, coconut oil can be a great healthy alternative to cooking fats (obviously you have to use it with the right foods, but it can achieve a fab alternative taste too). The ingredients in this oil as opposed to frying oil are slightly different, subsequently getting stored in your body in a different way (i.e. not turning into fat like most other oils would). If you do a lot of baking, try substituting butter for oil, again, a more natural and healthier alternative. Thinly coating eggs in coconut oil helps prolong their lifespan! Something to do with their exposure to oxygen is lessened. How cool?! 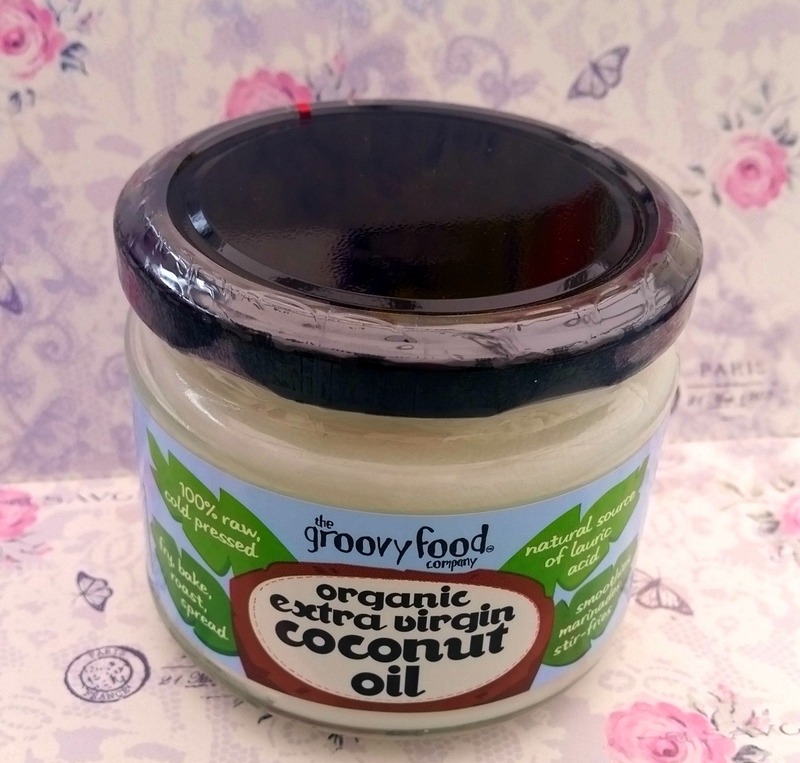 Coconut oil claims to stop those annoying dry coughs that we seem to struggle to budge. It coats the throat and stops that itchy irritation. 1 spoonful is all you need. Stretch marks can also be reduced with this miracle product. We all know stretch mark creams can be pretty pricey, so if you have a jar of this tucked away in your cupboard, give it a go! Improve circulation. As we get older, we start to get aches, pains and our 'hinges' start flagging! Starting with 1/2 tsp per day, coconut oil can give our circulation an energy boost! Tattoo Moisturiser/healer - Now I myself haven't got any tattoos, but my boyfriend has, and I know a lot of you out there will have too. 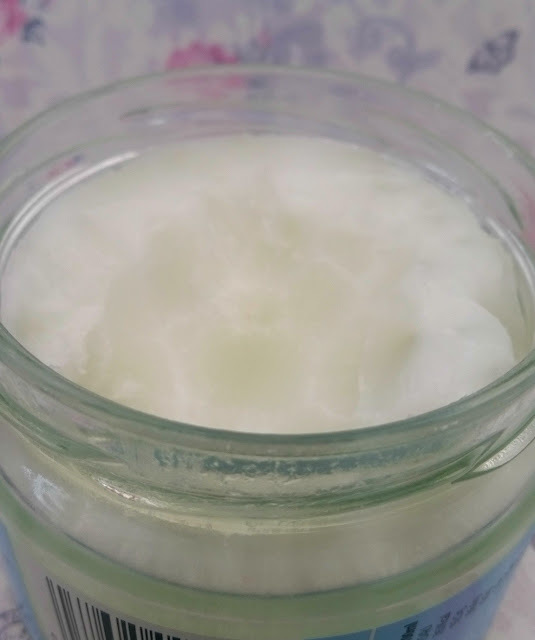 My boyfriend has spent a fair whack on tattoo creams in the past, but apparently coconut oil will help reduce that annoying itch, and its natural ingredients will help moisturise it at the same time. All of us at some point in our lives will experience that annoying door that continues to squeak every time its opened and closed. I read a trick once and that was to put butter in the hinges to stop the squeak. This works, but so does coconut oil (and is probably better than putting some yellow gunk on the hinges of your door too!). 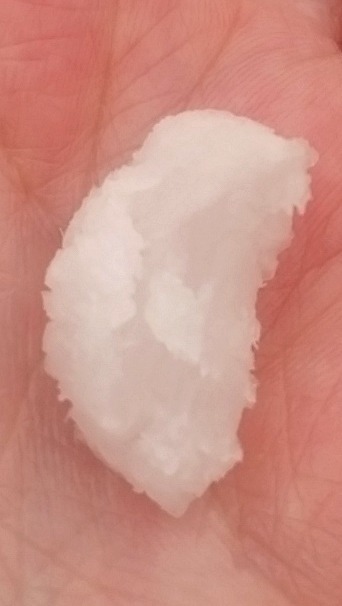 Not that we usually have this, but coconut oil helps to break down soap scum. The ingredients in soap and oil interact and it helps break down the mess its made, making your job easier! 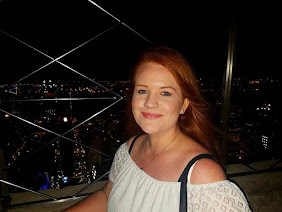 There are so many more benefits to this miraculous oil, a fair few around pets and children too (something I haven't got) so its worth taking a look - this could cancel out so many lotions and potions you have lurking in those cupboards! Nothing like a good clear out! 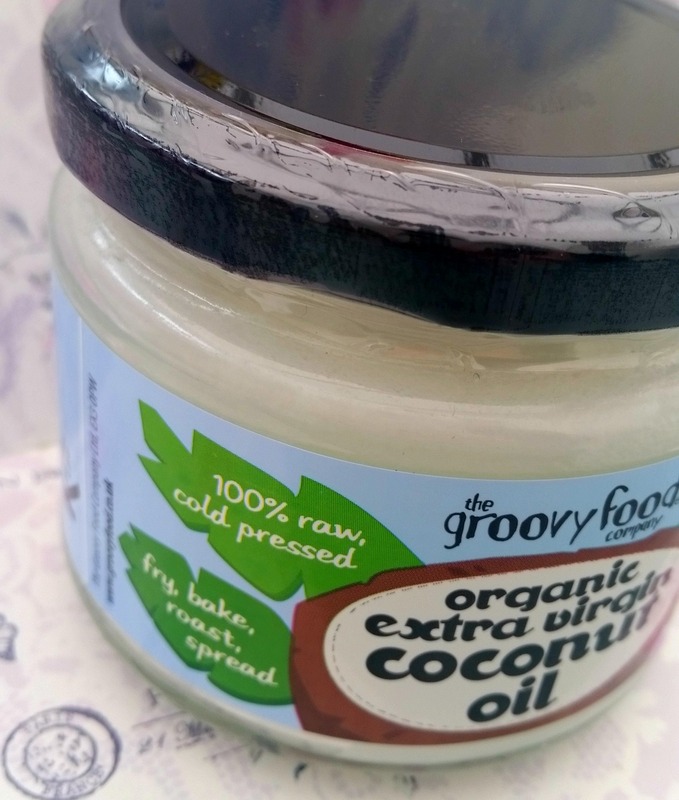 To find out more about coconut oil and Groovy foods, visit their website here.